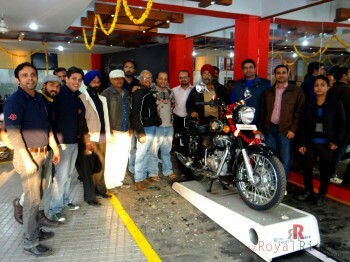 All riders are invited to Join the Annual Independence Day Ride on 15th August 2013 organized by Royal Riders – The Royal Enfield Bullet Riders Club of Agra. 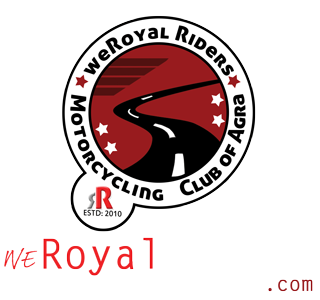 As tradition with Royal Riders Group, we annually organize 15th August ride every year to celebrate independence of India. 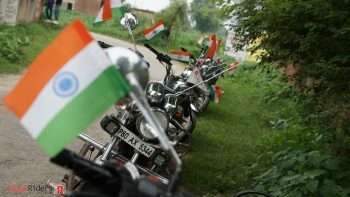 There are various kind of activities involved in this Ride from National Anthem to hoisting Indian flags and more. 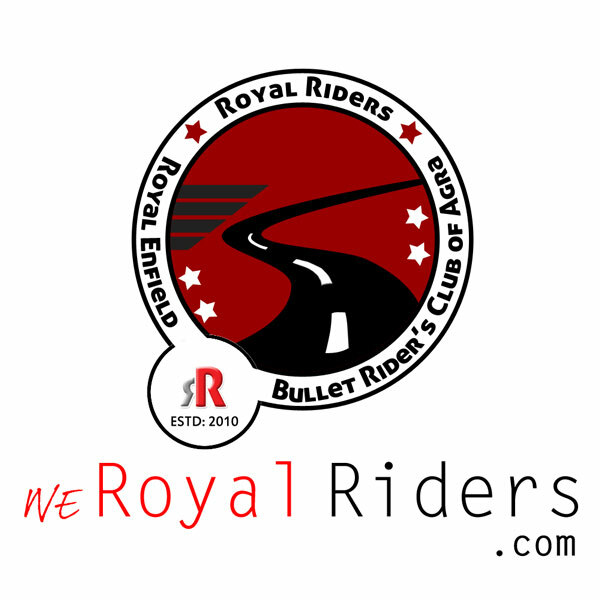 This will be a one day short ride which has been organized to get new riders improve their Riding skills as well to give them opportunity to meet experienced Riders. They will also get chance to gain more knowledge about Riding, Team spirit and more. Departure : 10:15am for Fatehpur Sikri. 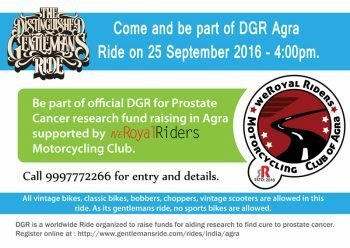 All riders are requested to meet at Shambhavi Motors Agra in time, there you will be given final briefing. At 10:00 am we will proceed with National Anthem and then will depart for Fatehpur Sikri around 10:15 am. Sites of nearby places will be visited also. All riders are requested that they have all riding gears and equipment in sound condition. Make sure legal papers for your bike including Insurance, Registration, License are with you.